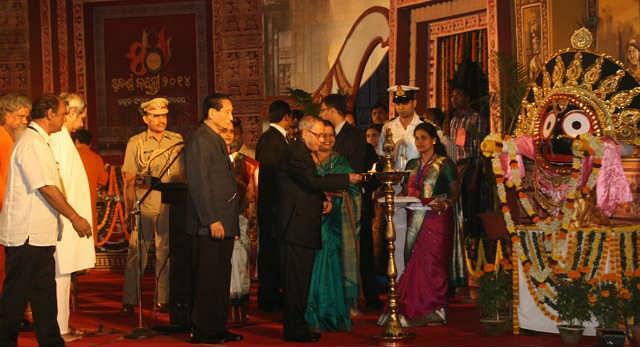 Utkal Sangeet Mahavidyalaya,Â In order to uphold and promote the rich culture of the state, Utkal Sangeet Mahavidyalaya was established in the year 1964 by Biiju Patnaik, the then Chief Minister of Odisha. 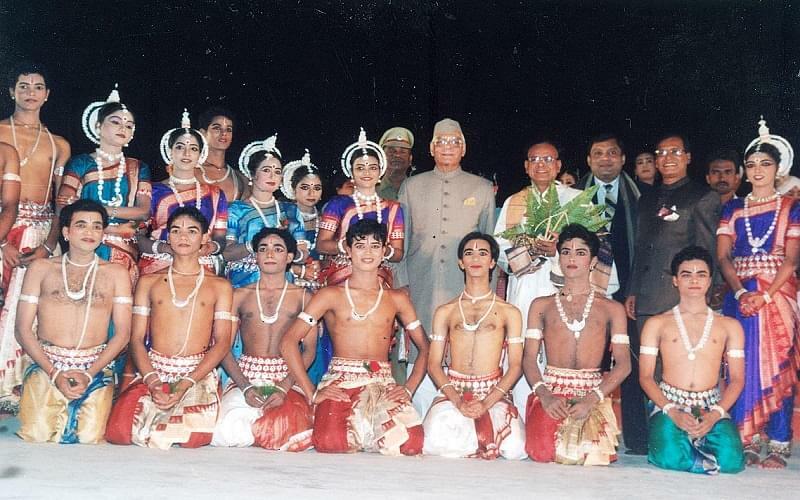 It was administered by the Odisha Sangeet Natak Academy, Bhubaneswar. The academic curriculum included culture of the state and the dissemination and proper training of the same to the students. Since 1982, the management of this College was taken up by the Department of Culture, the Government of Odisha. The Utkal University offers its affiliation for the Bachelor of Music course. The Gurus appointed at the mahavidyalaya enjoys International repute. Variety of graduate and post graduate courses are offered to the students. This college is really ensuring safeguarding of the rich culture of the state. 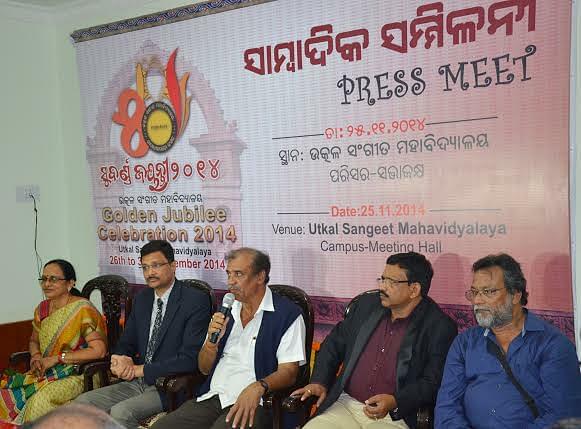 Why to join Utkal Sangeet Mahavidyalaya? 1. Â Illustrious Hall of Fame-Â The name of the â€œgurusâ€ who have taught the students is truly illustrious as well as exhaustive. Some of the popular names include Sangeet Sudhakar Balakrushna Das, Pandit Ksethramohan Kar, Pandit Markendeya Mohapatra, Guru M D Hamid Ahad, Padmashree Guru Pankaj Charan Das, Guru Gopal Chand Panda, Guru J Biswanatham, Guru Mahadev Rout, Dr Pandit Damodar Hota, Guru Deba Prasad Das, Sri Ajit Das and many more dignitaries.